This article i have dedicated to those people who love to play Video Games and are mad about games. There are lots of people loves playing videos games and they want more better and expensive game consoles to play high quality games that they often wanted to play like PS3, PS2, XBOX 360 AND Nintendo etc. 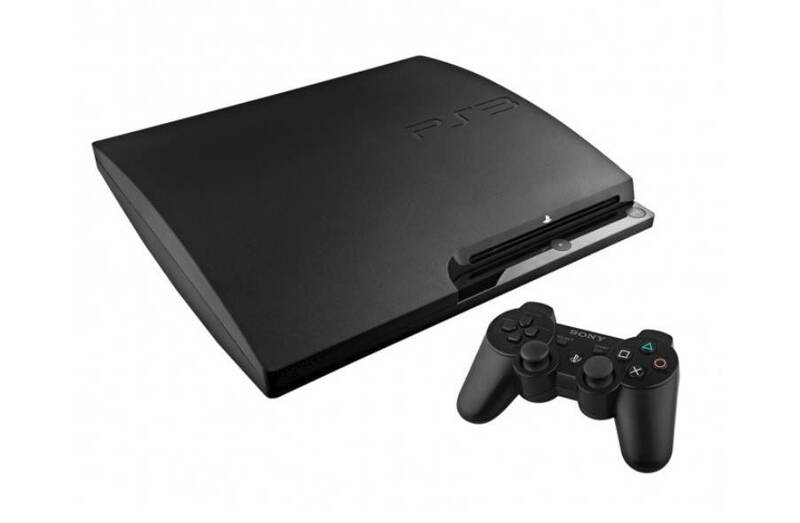 Now having these kind of gaming devices to play a game is not often easier because there are lots of people who want to play PS3 or XBOX 360 games but they can’t afford the prices to purchase these kind of gaming devices. And the other problem which might be possible for some users are game CDs because if someone bought the PS3 to play the games then it will not be so easy for him to play all the PS3 games because these gaming devices only supports original CDs of the games to play the game and there is no other way you can play the games and theses game CDs are might be expensive for some users to afford it. So here going to tell you that how you can turn and use your PC as PS3 and what would you need to to do this ok. Now let’s see how you will do this. HDD – Minimum 500 GB you can use an external one if you want more space. Having above requirements I have played many PS3 and XBOX 360 games on my PC and they all are running great and the graphics are so good the games I have played on my PC are Assassins Creed: Revelations, Need For Speed The Run-RELOADED, Spec.Ops.The.Line, Ridge Racer Unbounded, James Bond 007 Blood Stone, Split Second Velocity, Burnout Paradise the Ultimate Box all these games are running very good fast and no problems with graphics. How much you will have to pay for this configuration? If you purchase a system or PC having the above configuration then it will cost you about Rs. 10 to 15 thousand INR only for your PC, and if you purchase a PS3 then it will cost about 21 to 23 thousand INR, but I will go with the PC it will defiantly save my 5 to 7 thousand Rs. You can also use above configuration on your system to play PS3 games on your system and it will surely cost less and you can play as many games as wish if you have internet connection just download the PC version of the games and play, I must say I never feel that I am playing on a PC it feels me much better playing on a PC than playing on a PS3. Must leave your comments if you like the article and if you enjoyed the post and give me your responses about how you like this.